One of the most overwhelmingly common first-trimester symptoms among pregnant women is –as we all know- morning sickness. The degree to which women experience nausea and vomiting will vary, not only woman to woman, but also from pregnancy to pregnancy. Some women will experience severe and intense morning sickness during their first pregnancy and milder, shorter-term nausea the second or third time around. This can make it hard to predict what your palate will and will not tolerate, at a time in your life when your health and nutrition are critical. So what’s the deal with morning sickness? When you get pregnant, your hormones peak. Estrogen and hCG begin to circulate in your bloodstream, and they’re at their highest concentration during the first three months. These hormones are believed to take the lion’s share of responsibility for triggering nausea, but evidence shows that other lifestyle factors can sometimes exacerbate pregnancy side effects as well, like stress, an empty stomach and fatigue. While “morning sickness” is the term we often use for nausea and vomiting during early pregnancy, these symptoms can strike at any time of day, and certainly don’t encompass all symptoms (as anyone who has been through a pregnancy already knows). Heartburn, exhaustion, cravings and aversions can all affect nutrition and appetite as well. Naturally nutrition is a major worry for women who suffer from intense and prolonged nausea and vomiting. Sometimes women will even lose weight during the first 12 weeks of pregnancy, which can be very alarming, especially for a first time mom. The good news is that in the initial weeks of pregnancy, your baby is getting most of his or her nourishment from nutrients already stored in your uterus. 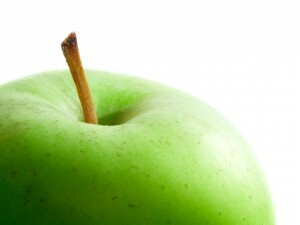 Still, the full course of a pregnancy places completely new and important nutritional demands on the expectant mother. Here are some ways to ensure that your body is getting the nourishment it needs to take you and your baby through a healthy pregnancy. Get plenty of sleep: If you have any opportunity to adjust your sleep patterns to cover your typical bouts of nausea, go for it! If you’re consistently nauseous at 7am, try going to bed later and sleeping until 8. If you get hit with morning sickness every day at 10am, plan for a snack and a nap at 9:30. For most women however, this isn’t an option- either because symptoms are too severe to sleep through, or because work and other commitments prevent so much rescheduling. In this case- sleep when you can. If you can take a 30 minute nap before dinner, do it. If you can get to bed earlier in the evenings, do it. Feeling overtired can sometimes make nausea feel even worse. Avoid triggers: Since pregnancy nausea is often triggered by foods and smells, over time you may be able to identify the foods that consistently make you recoil. This can be difficult if you’re experiencing many different cravings and aversions. If it feels like a different food is setting you off each day, try keeping a “trigger” log. Monitor these foods for patterns or a common thread that you may have overlooked –are the turn-off foods primarily from one food group? Are they all breakfast foods? Do they have a similar texture? These might clue you in to some useful and consistent aversion factors. Check with a health practitioner about herbal solutions. Always consult before taking a herbal course of action, but many remedies have proven effective at combating negative pregnancy side effects. These include ginger, elm bark and mint. Supplement your diet with shakes, vitamins, or nutritional supplements. Again, make sure you consult with a health practitioner if you plan to take supplements. However, if you know you’re short on protein or vitamins from your diet, toss some ingredients into the blender or juicer. Keep snacks on hand- Choose something dry and bland like crackers or dry cereal. Sometimes when women wake up they find that eating something immediately can help to offset nausea. Avoid any snacks that are heavy or flavourful. Keep it boring until the hormone-storm settles! Hydrate. 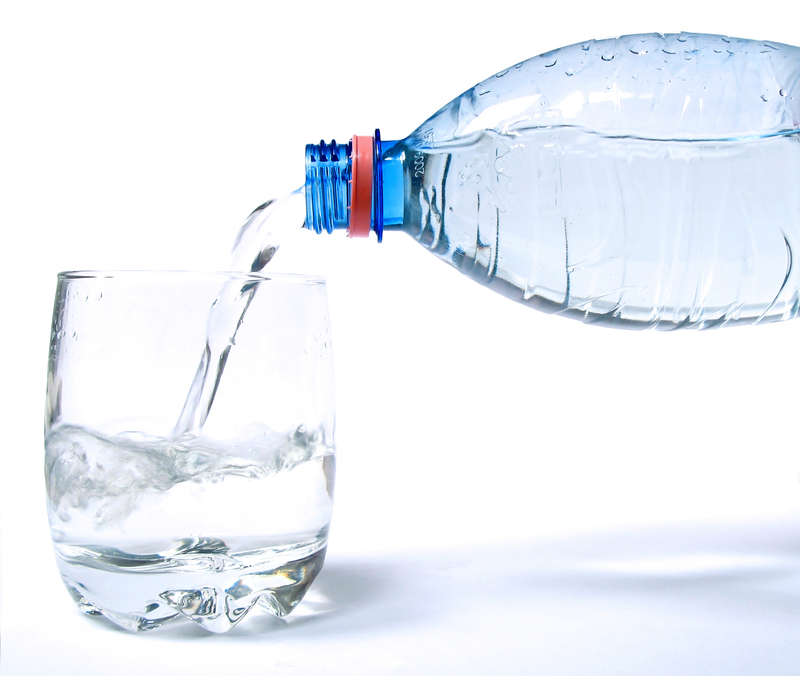 To make up for lost fluids, make sure that you drink plenty of water. Hydration is critical when you’re pregnant, and it helps to facilitate the absorption of nutrients to the fetus. 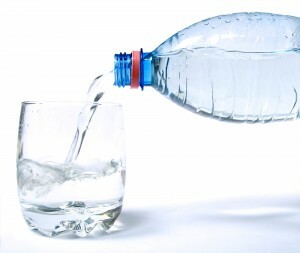 Drinking lots of fresh water can also help to reduce swelling and retention. Part of the challenge of meeting your nutritional needs and effectively managing morning sickness is the sheer unpredictability of it. After a few weeks of getting more familiar with your symptoms, you’ll be equipped to work out a plan of action. Occasionally women will suffer debilitating nausea for a sustained portion of their pregnancy. If you’re suffering this severely, we urge you to talk to a natural health practitioner! With the right assistance, you can regain activity and productivity while finding the right strategies to stick to a nutritious diet.